Every little girl loves a princess! 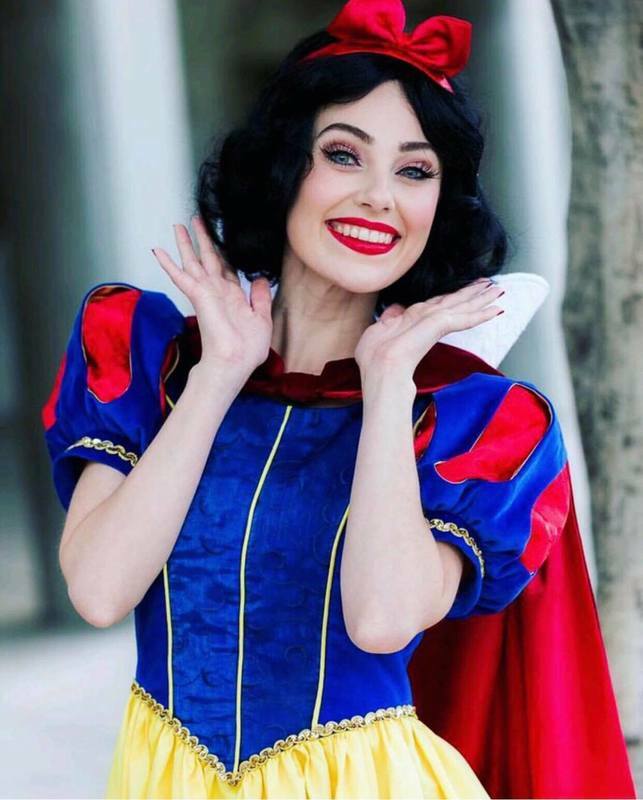 Make your princess party or special event magical by Inviting Snow White to attend! includes the 30 minute princess visit, singing, story time, coronation and one hour of face painting with a separate painter. includes the 30 minute princess visit, singing, story time, coronation, flash tattoos with Snow, and one hour of face painting with a separate painter. This option gives you a full hour with the princess, and face painting.